Rwandan President Paul Kagame on Monday explained that the latest diplomatic row between Uganda and his country that saw the closure of the Cyanika and Gatuna border posts between the two countries has more to it than meets the eye. Kagame said instead of it springing from road renovation, it has deeper connotations. 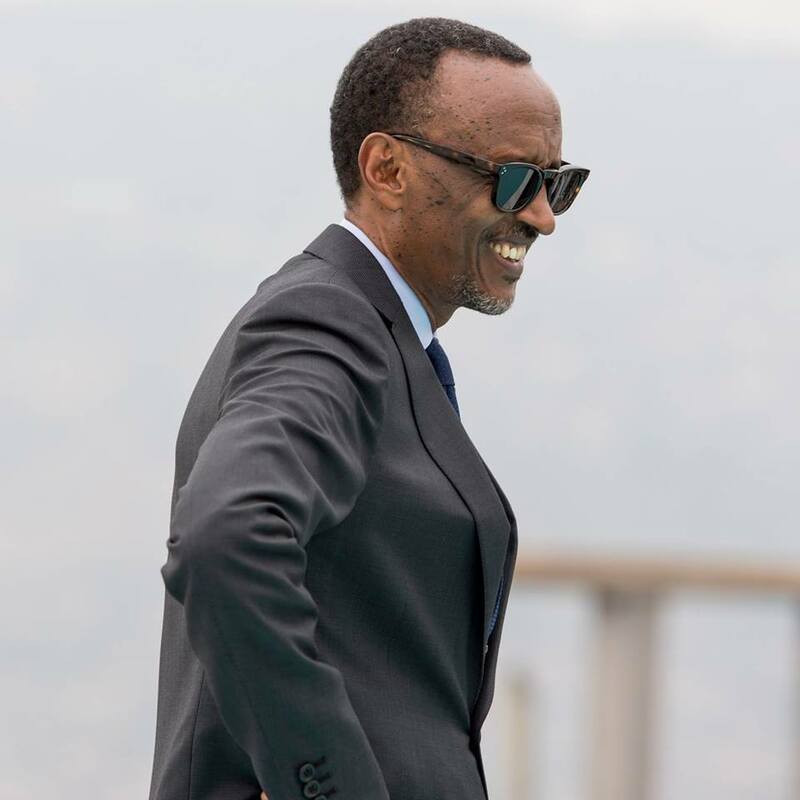 Speaking on the sideline of the Africa CEO Forum that opened in Kigali on Monday, the Rwandan leader stressed that there are currently about one hundred people from Rwanda, arrested and detained in Ugandan prisons for years, without being charged or made to appear in court. "We had containers leaving Kigali, going to Mombasa Kenya. A container of minerals was blocked at the border with Uganda for five months with no explanation" Kagame said while referring to the latest incident blamed on some Ugandan officials. In a related incident, a Kenyan company exporting containers of milk from Rwanda has suffered losses after tens of thousands of litres of lmilk were spoiled. Reports by authorities in Kigali indicate that the targeting of ordinary Rwandan citizens also involved in regular business and trading activities, within the framework of the East African Community and the hampering of the free movement of goods, including perishables, to and through Uganda is another fundamental issue that needs to be addressed by the Ugandan government. Kigali also accuses Uganda of backing armed groups and terrorist organisations hostile to Rwanda, including RNC, FDLR and others, who it claimed are aided and abetted in their subversive activities, including recruitment, by institutions and officials in Kampala. Reports indicate that the impact on trade between the two countries was seen immediately after the closure of the two main borders earlier this month. It said that Ugandan exporters spent up to six days at the border with some carrying perishables like fish, saying their goods were rotting. Uganda’s earnings from informal trade with Rwanda have been roughly estimated at $48 million in 2018, according to official estimates in Kampala.